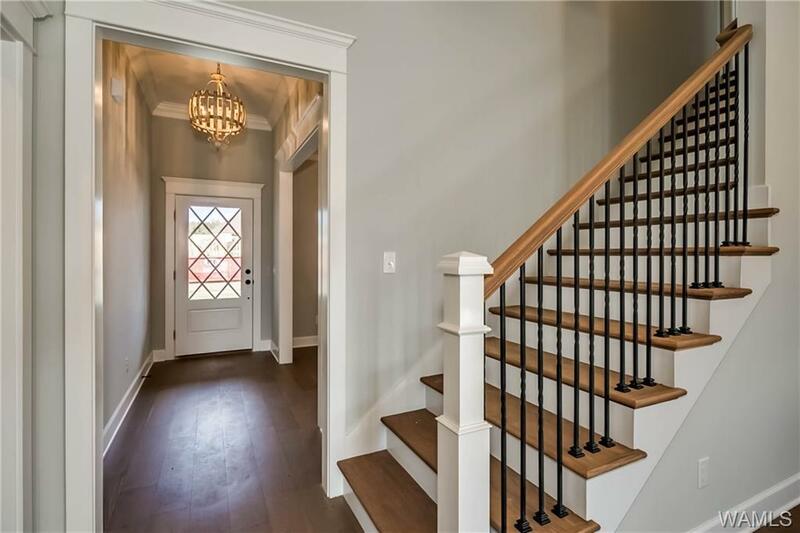 New construction in highly sought Bristol Park. 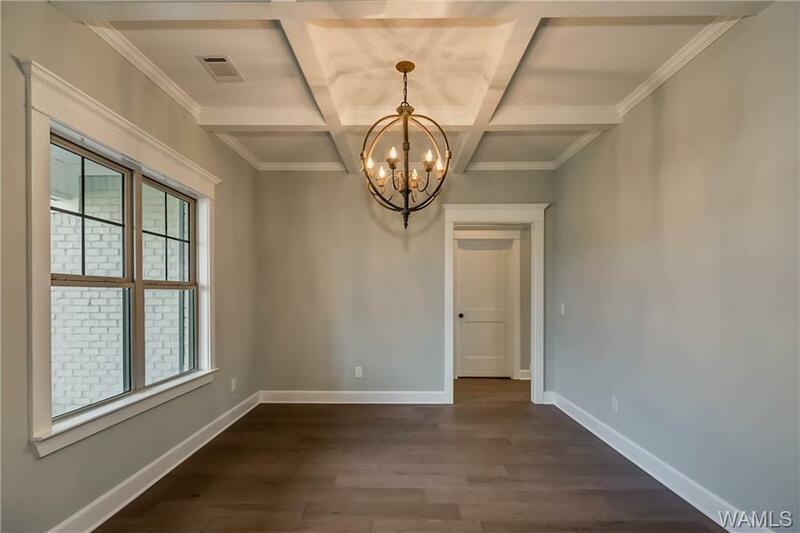 This 4 bedroom 3 bath home is full of stunning details. From the unique front door you will enter the great room which opens to the beautiful kitchen. The kitchen has a bright, white backsplash, gas stove, and breakfast nook. The master bedroom is located on the main floor with a beautiful on suite and huge walk in closet! 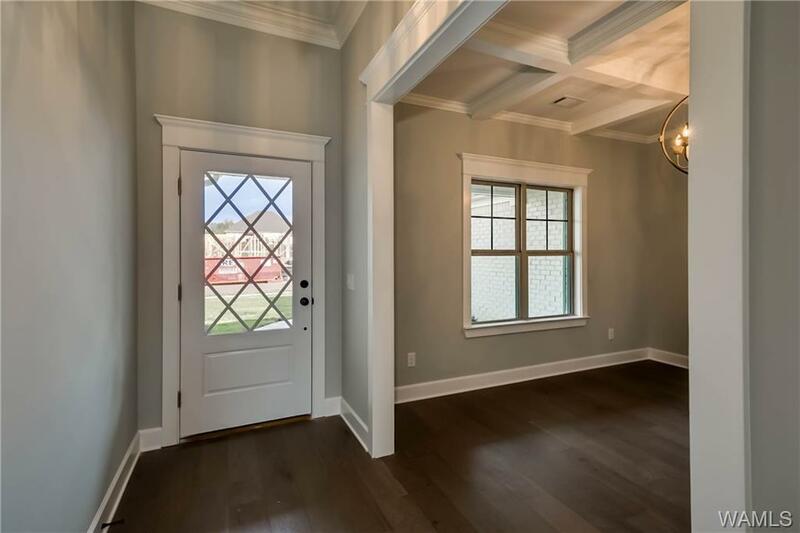 Additional bedrooms located on the other side of the home with hardwoods too! Upstairs you'll find the 4th bedroom or bonus room with its on bath. 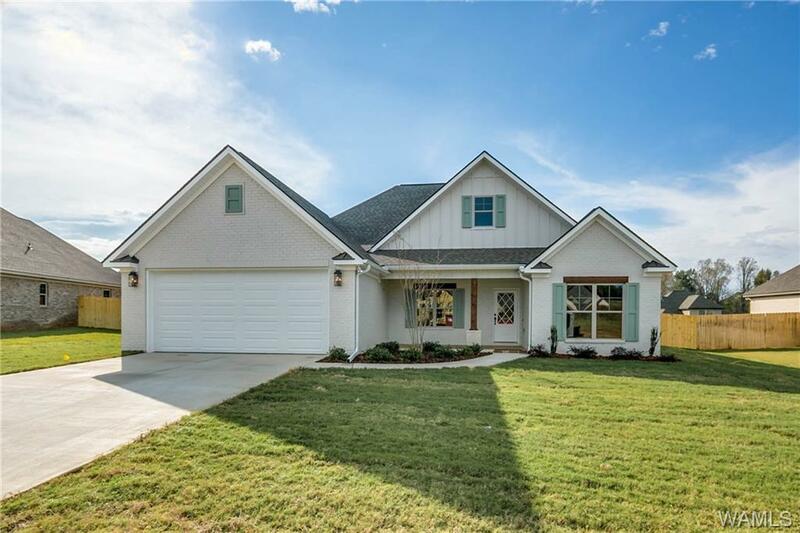 Outside you will love the covered back porch plus a large storage room with a roll up door!